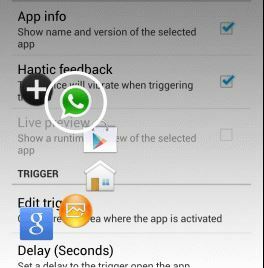 Home How To Guides Switch between android apps with swipe gesture without opening task manager. 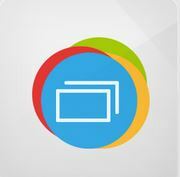 Switch between android apps with swipe gesture without opening task manager. Your smartphone comes with lots of features. One can listen music, play games, send messages etc.. etc … etc… also you can use more than one app by switching between running apps in your smartphones. Many smartphones comes with dedicated key to switch between running apps. 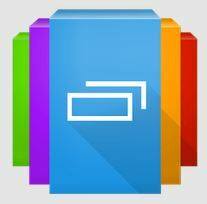 Multiple window option in top notch devices of Samsung is another form of app switching. But in other devices you have to open task manager to see running apps and open previous apps. In this article we will tell you about how to switch between android apps without opening task manager in smartphones which don’t have dedicated key to swipe between apps. Using techniques given below to switch between android apps using swipe gestures one can change running apps in their smartphones swiftly and easily. Although there are many apps in Google play store like switchr etc. to switch between android apps without opening task manager. But we give you details about application called loopr which helps you to switch between android apps using swipe gestures. Loopr: excellent gesture based application to switch from one task to another. All you need a smartphone and loopr app installed in it. Switch between apps just with a swipe of your finger. 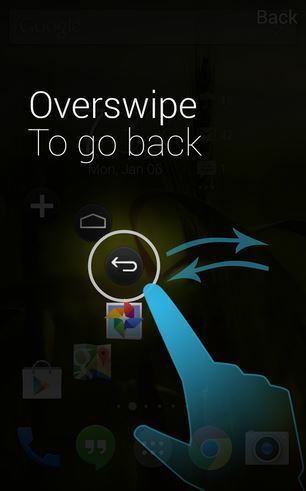 Just open loopr app switcher by swiping your finger at left of your android phone. App will open up and you can see various running applications in your device. You can get only last 5 apps used, but one can load other apps by swiping your finger on plus icon. It will show you all the apps in your device. When you purchased this app from android play store you get additional features like icon pack and quick view of running apps. Download loopr from link given below. Download loopr from google play store. Switchr: Like loopr there is one more app switcher. 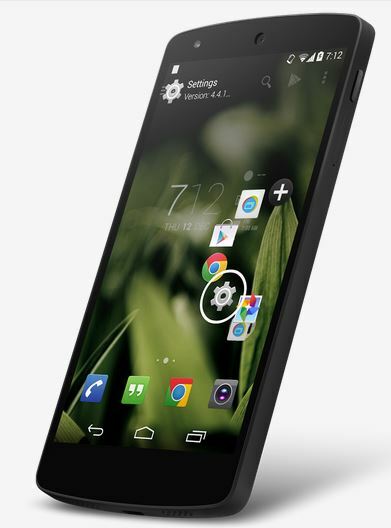 As name suggests it gives users feature to switch between android apps without opening task manager. User interface of switcher is similar to loopr. Switchr gives you two methods to switch between android apps using swipe gestures they are switchr flow and switchr slide. Like loopr this app also comes with paid and free version. Paid version gives more customization options and features. You have to swipe your finger on top left corner to open up the app. Biggest disadvantage of switchr is that if you open switcher by mistake you have to switch between the apps. At last I just say that these apps are great in use and make your day to day task easy. 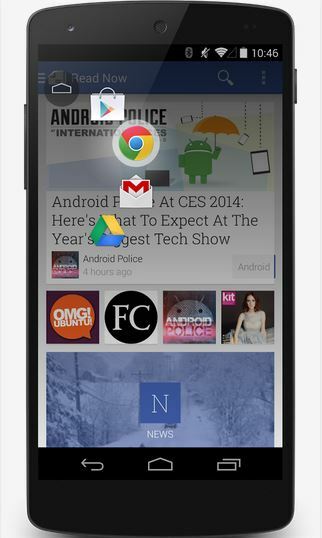 You can swiftly switch between android apps using swipe gestures and can do multiple works at same time. I hope you all will like my article on how to switch between android apps without opening task manager. Do tell us about your experience.